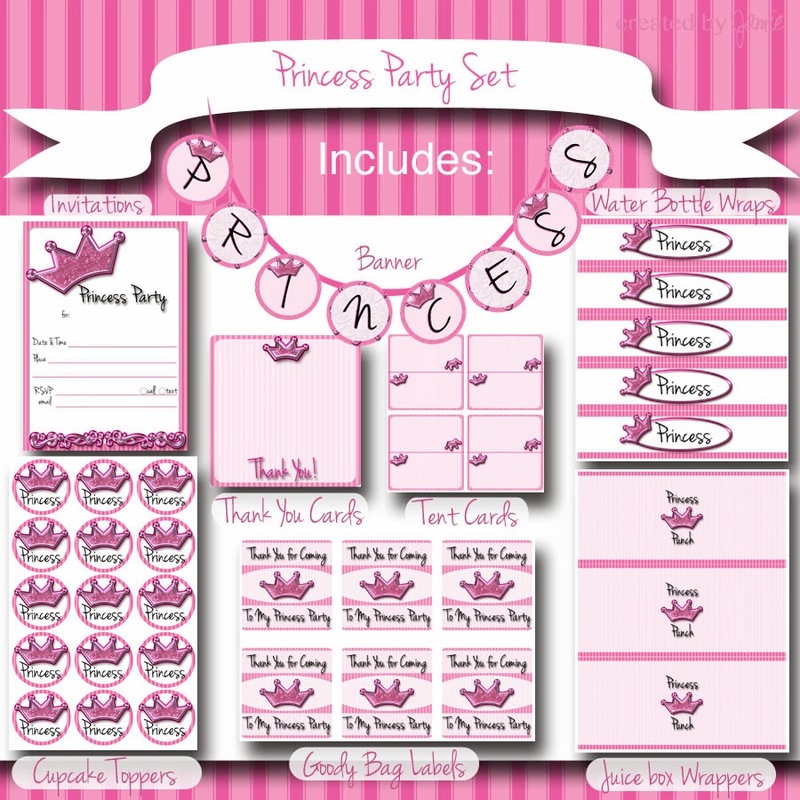 As I work on creating several printables to begin selling, I thought I would put this Princess Party set on here for FREE! Please check back again soon because I will be adding sets weekly! Download HERE or click on the image below. All the documents shown above are included in this free download! They can be printed from your own computer or taken to your local office supply or copy store for printing. This is a large zip file, so please be patient as it downloads! I would love your feedback below. 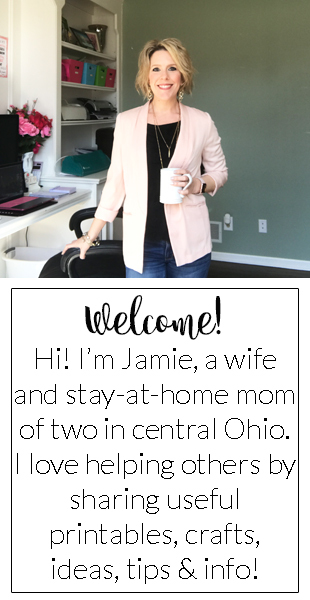 If you have used or plan on using these printables, leave me a comment! I will create new designs based on feedback from past creations.